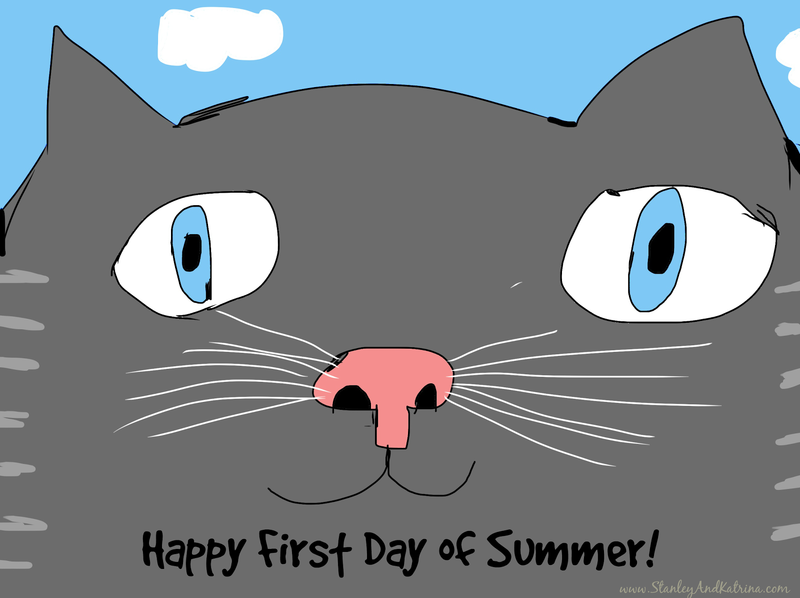 We are excited to wish you a very happy first day of summer! May the longest day of the year be a lovely one for you. For those of you in the southern hemisphere, we are sending you warm thoughts! 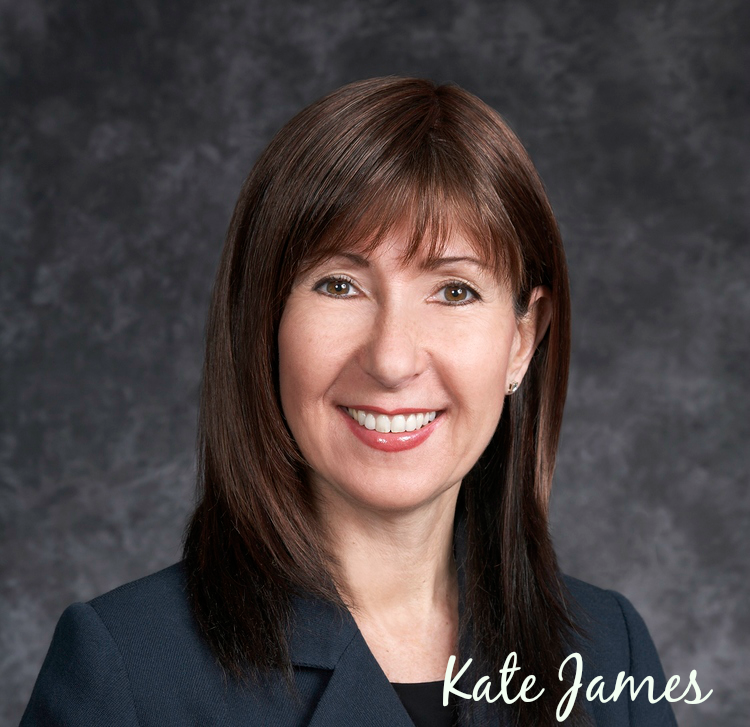 Also, we would like to ask you to take a minute to hop over to the Kate James' blog, where our author, Felicia (aka Neighbor Girl), was just interviewed. Click here to go there now. Kate has her first Harlequin book, A Child's Christmas, due for release November 2014, and it is available for pre-order on Amazon. This book is part of the Harlequin Heartwarming series and from what we hear, it will be an appropriate read even for our young author friend. This is what Harlequin's site has to say about the the Heartwarming series: "You've got to have heart... Harlequin Heartwarming celebrates wholesome, heartfelt relationships imbued with the traditional values so important to you: home, family, community and love." We would love it if you would take a minute to hop over to Kate's blog and let her know how paw-some she is for supporting our young author. She gets four paws up from us! Have a paw-some weekend, friend.